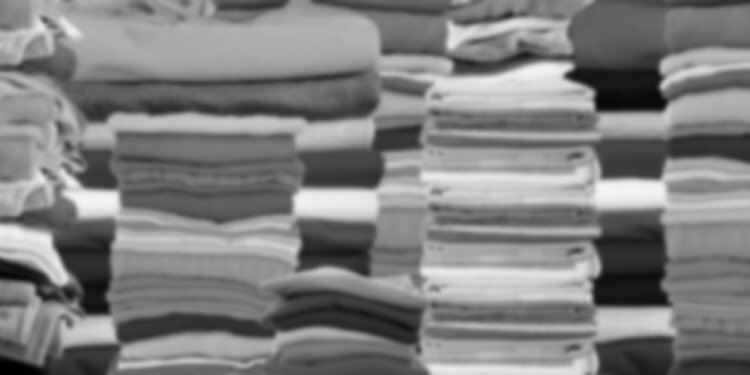 "Fabric plays a very import role in determining a number of elements of a t-shirt. Fabric can determine how well a t-shirt will be able to hold its shape even after numerous numbers of washing and wearing." 1. Burn out : Fabric treated with a chemical process that leaves sheer patches for an edgy look. 2. Combed cotton: Fine brushed are used to eliminate short strands and straighten fibers, making the fabric stronger, softer and smoother. 3. Jersey: A stretchy knit typically made from cotton or a synthetic blend, it's very flexible and comfy. 4. Linen: Made from the flax plant, the textured weave dries quickly, making it cool to wear. However, it wrinkles easily. 5. Modal: A form of rayon made from plant fibers, it has a beautiful drape and a slinky feel. It resists shrinking but can be prone to pilling, so avoid the dryer. 6. Organic cotton: Cotton grown with minimal fertilizers and pesticides. Usually softer and more expensive than treated cotton. 7. Pigment dyed: A coloring process that coats the outside of the fibers, it can create a faded, worn-in look. 8. Pima, Supima: The highest-quality cotton. Pima is the generic form of extra-long-fiber cotton grown in the United States, Australia and South America. 9. Polyester: Maintains its shape well and resists shrinking and wrinkles. Not breathable. 10.Ryon: A breathable man-made fiber made out of trees, cotton and woody plants. Has a silky hand, yet wrinkles. Also called viscose. 11.Rib knit: A ridged pattern that creates a thick, structured garment with a lot of give. 12.Slub: Fibers are twisted to create an irregular weave with a rough-hewn texture. CHINA INDIA U.S.A. PAKISTAN BRAZIL UZBEKISTAN AUSTRALIA TURKEY TURKMENISTAN GREECE.